Builder's Bane ($0.06) Price History from major stores - Mirage - MTGPrice.com Values for Ebay, Amazon and hobby stores! Card Text: Destroy X target artifacts. 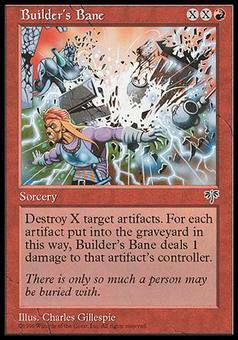 Builder's Bane deals damage to each player equal to the number of artifacts he or she controlled destroyed this way. 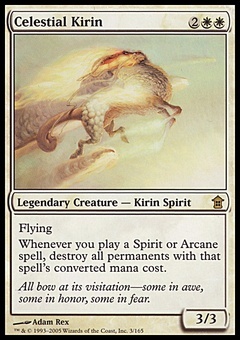 Flavor Text: There is only so much a person may be buried with.